For example, did you know that there are several tax deductions that couples can utilize when it comes to fertility treatments? Most people don’t! 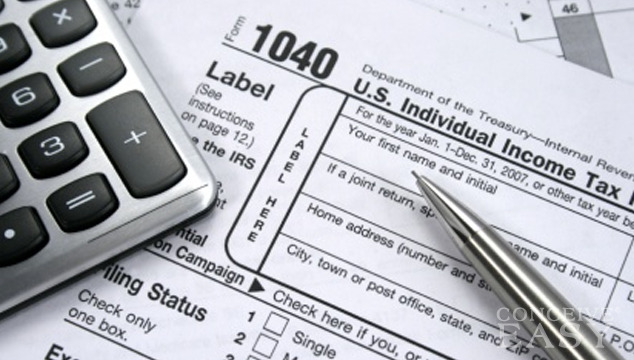 Read on to find out more about these tax deductions, and just who can use them! You might be surprised! Couples that are undergoing fertility treatments are often surprised to learn about all of the expenses that can be deducted. You can deduct fertility drugs or birth control pills, as long as they are not imported from another country. You can deduct lab fees and diagnostic services. You can deduct expenses that are used to overcome the inability to have children, such as tubal reversal, vasectomy reversal, IVF, or temporary storage of eggs or sperm. Believe it or not, you can even deduct lodging expenses if you are traveling to get medical care. Pregnancy test kits? You guessed it! Also deductible! You can even deduct expenses like gas, tollbooth fees, parking fees, and mileage when you are traveling for medical care! There are a few other expenses that you can deduct as well, just ask your tax professional! How To Get These Deductions? Nothing is simple with the IRS, though, we all know that for sure! So, if you are interested in getting these fertility related deductions, you definitely need the advice and guidance of a tax professional. You are going to have to be very careful to itemize every single medical expense, and save all receipts and records along your way. Your doctor can usually easily provide you with a statement for the year of all of your expenses and payments. And, if you use the same pharmacy, you can get a printout at the end of the year detailing how much you paid for medications. Right now, any expenses that exceed 7.5% of your Adjusted Gross Income can be deducted. A tax professional will be able to help you weed through all of the confusing stuff and help you determine which expenses are deductible in your particular case.